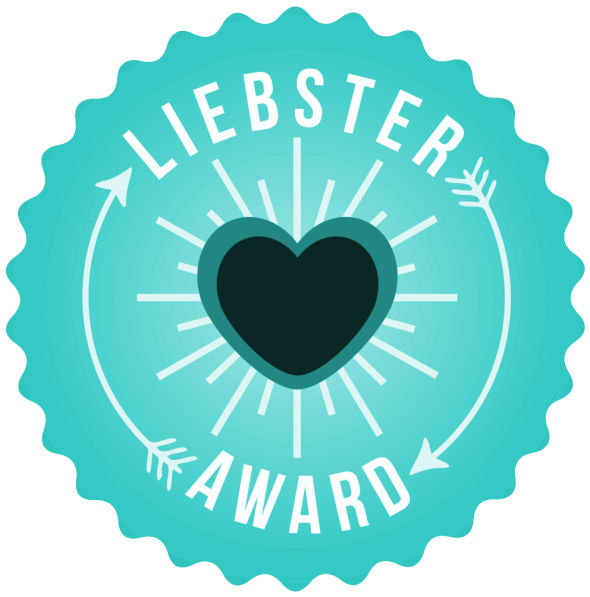 I am a Recipient of the Liebster Award! Hey Everyone! I have super exciting news! MJ of the blog livingwithepilepsy.wordpress.com nominated me for the Liebester award, which is an award that exists solely on the internet and is given to bloggers, by bloggers. As part of accepting this award, I had to “pay it forward” by nominating 5-10 other blogs. I also have to answer some questions about myself and questions that pertain to my blog. • It is an award that exists only on the internet and is awarded to bloggers by bloggers. • The word “liebster” is German in origin and has several definitions that include dearest, sweetest, kindest, nicest, beloved, lovely, kind, pleasant, valued, cute, endearing, welcome, sweetheart and boyfriend (really?) (Thank you MJ for their research!!). I gratefully accepted this award and am now paying it forward! Now the questions I must answer are daunting and will cause me to scratch my head. I shall do my best though! 1. What is the main goal of your blog? 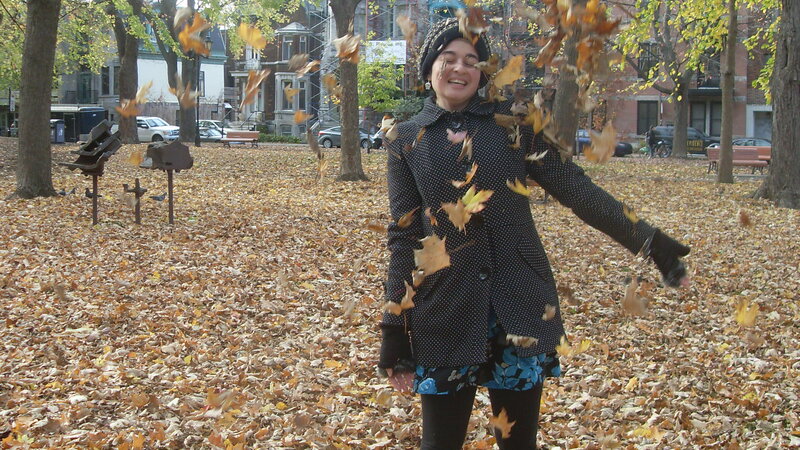 Initially, this blog was meant to talk about Social Work and Body Image. However, once I found out that there was a community of people on wordpress who shared their daily experiences of living with Epilepsy, I thought it would help me to work through the frustrations and triumphs of my condition and be able to share it with others. I also hope to educate others about Epilepsy, as I find that there is little understanding about what Seizures are, as well as what to and not do do in Seizure first aid. 2. Link to your most favourite blog post and tell why it’s your favourite. Through these past few years I have learned that being true to myself and the ability to be vulnerable has fostered some very strong friendships. I have also learned that my friends and family wanted to help me no matter how bad the situation was. I learned a lot from Brene Brown (Her Ted Talk is in the post) and it made me realize how much it connected with my current journey. By being vulnerable, and my true self, I have found meaningful connections. 3. What is the one moment in your life you would re-do if you had the opportunity? This is a very difficult question. I generally think my actions through very carefully before acting, but I am human. I think I would take back ever hurting anyone’s feelings during a fight or in an everyday conversation. I hate to think of people suffering with pain. I would say telepathy, but reading other people’s thoughts seems kind of like a violation. So instead I would choose invisibility. I could shrink away from awkward situations and no one would know where I went. I would want to spend it with my good friends, whether we were drinking coffee or going for a walk. Spending quality time with good friends is priceless. 6. When was the last time you were so happy you broke out in tears? And why? Well I would say my university convocation, but you already know that. Four years ago I worked at three different group homes helping the individuals integrate into the community by going on outings and partaking in fitness activities. One of the residents loved Mamma Mia, so I helped plan a Mamma Mia party where residents of the three different homes could socialize and watch the movie. It was my last regular shift, and although I knew that my boss asked me whether I liked chocolate or vanilla cake (chocolate!) I had no idea how much else she had up her sleeve. At the cutting of the cake she gave me a few gifts from the organization, and when I thought it would be a good idea to say a few things to everyone I burst into tears. I had no idea how much the residents truly liked me, and the fact that I was going to be leaving was a big deal. Additionally, I didn’t realize how much working with the different individuals impacted me on a personal level. One of the residents who is very quiet came over and hugged me during my sobfest. It was so moving I can barely explain it. I can’t recall spontaneously bursting into tears out of pure gratitude like that before. 7. How has your faith had an effect on your life, relationships, and blog? Faith hasn’t played a big role in my life, relationships or blog. Although there are times where I ask “someone” out there that my new medication will work or that the seizures will stop, generally it does not play an important role in my life. 8. Who is the person you’ve learned the most from in your life? Ouch this is a tough question, because I feel that I have learned something from everyone in my life. Both of my parents, as well as my older sibling have taught me a lot, so I really do not know where I would be without them. If I would have to narrow it down to just one person, I would have to say it is my Mom, because she has imparted words of wisdom that have helped me greatly in my journey. She has taught me that it is okay to carve my own path, even though it may be different from my peers. My journey is uniquely mine and that is okay. She also has had many life experiences, plus her empathic nature has helped to teach me how to treat others with love and kindness. I hope to grow up to be like her. 9. What are 3-5 adjectives that sum up who you are? 10. Name something on your bucket list. Why did it make it on your list? I don’t really have a bucket list per se, but I do have a “life plan”. So my life plan has been to go to university, get a fulfilling job, travel, etc etc. But the one thing on this so called bucket list is to see both Adele and Lady Gaga in concert. Separate concerts, of course. There is something so beautiful and heart wrenching about Adele’s music that I just want to fall to my knees and weep. (Not spontaneously haha). Her music just touches me in a way that is indescribable. In addition, Lady Gaga doesn’t just put on a concert, she puts on a performance. I must see what this magical performance is like before I die! Thank you again MJ for the nomination!! This is so exciting!